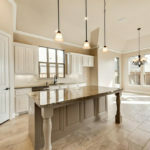 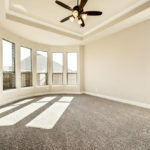 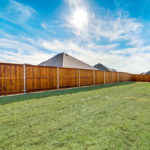 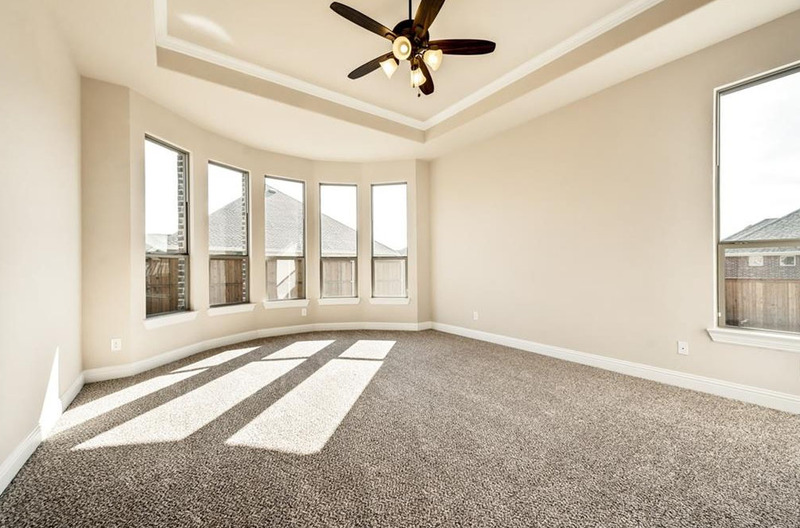 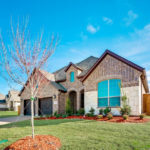 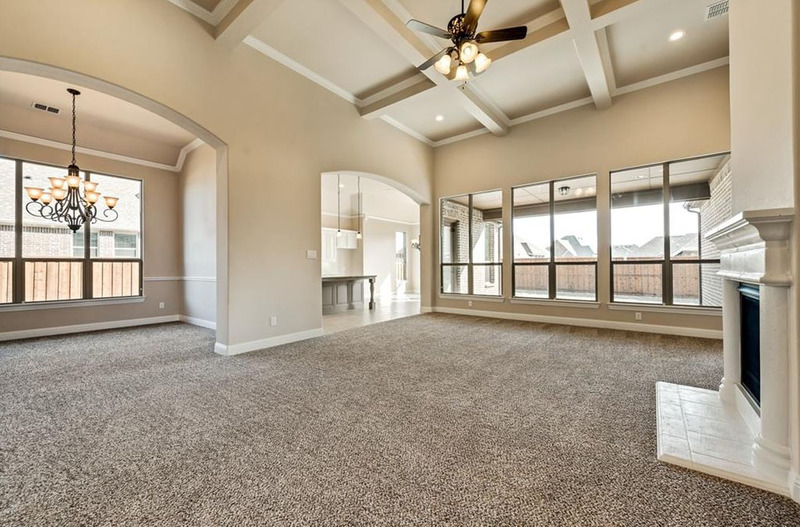 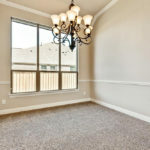 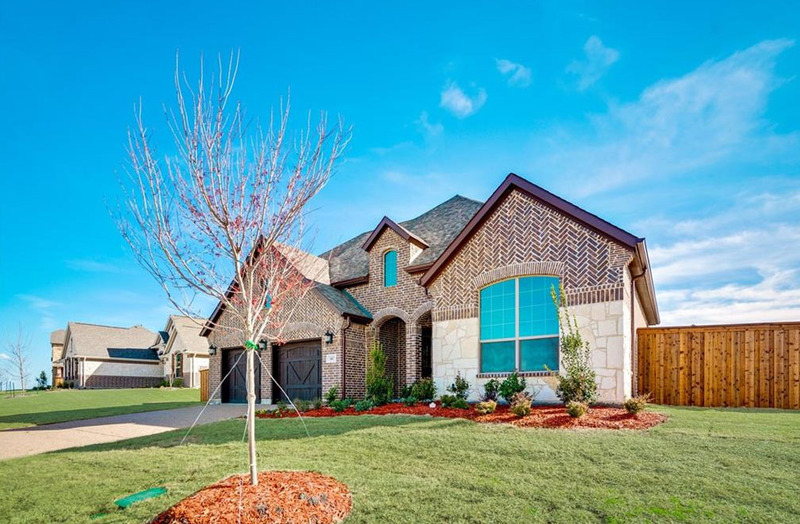 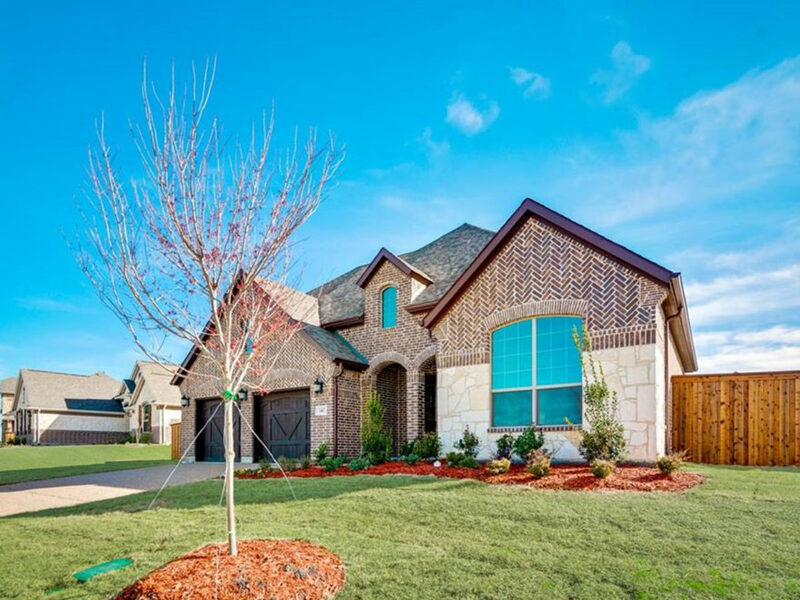 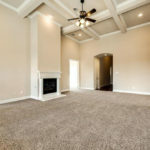 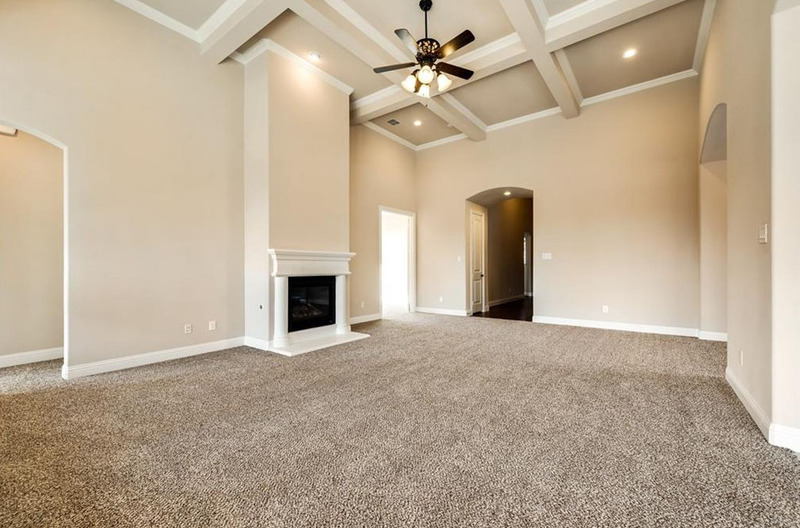 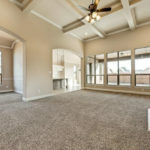 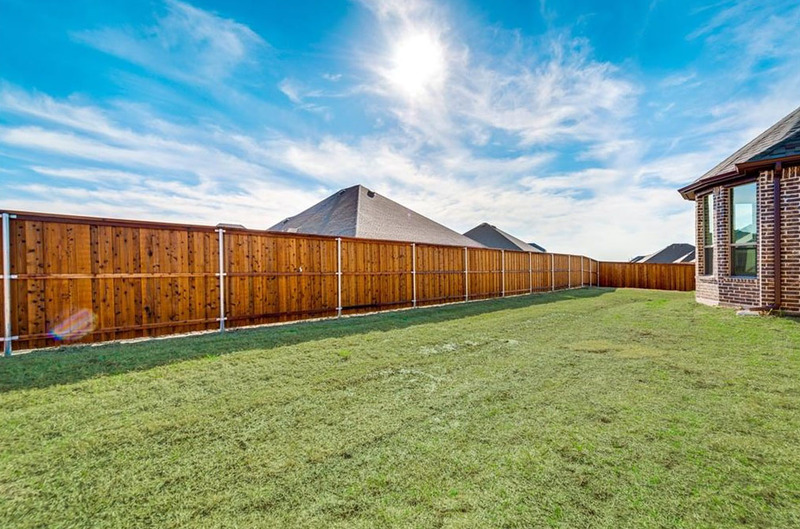 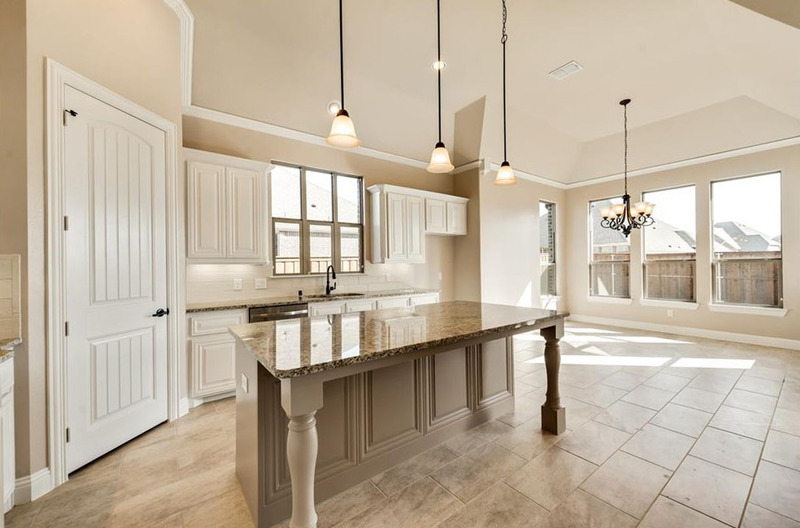 Gorgeous 1.5 story completed new home ready for your personal touch! 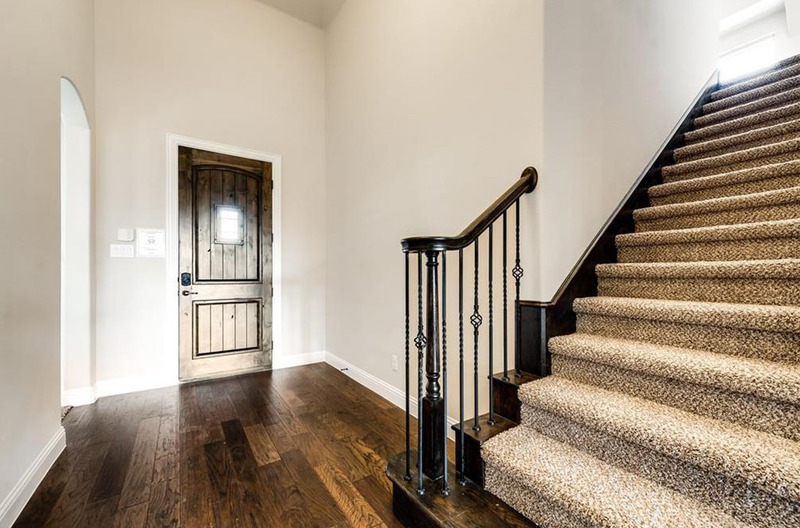 Hand scraped hardwoods in foyer lead you to wide open floorplan starting with Living Room with great natural light, gas fireplace and coffered ceiling. 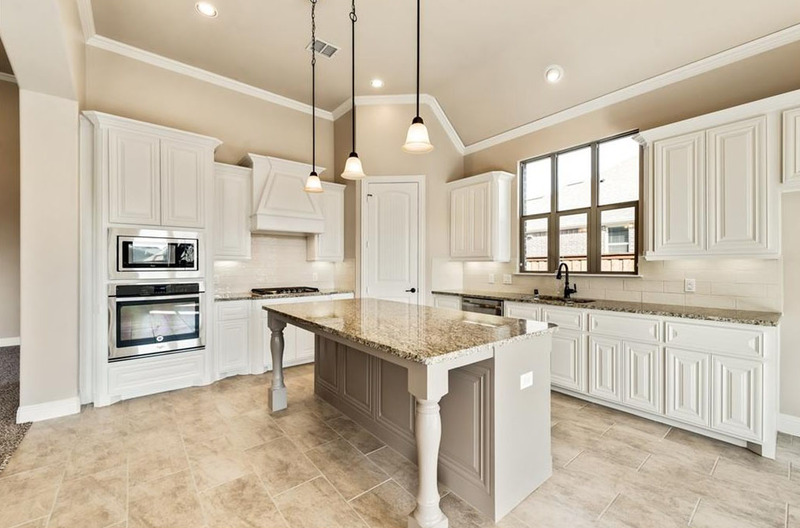 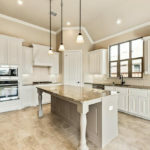 Kitchen offers 42 inch cabinetry, granite countertops, subway tile backsplash, under-cabinet lighting, stainless steel appliances including gas cooktop with vent hood and gas built in oven and large breakfast bar island. 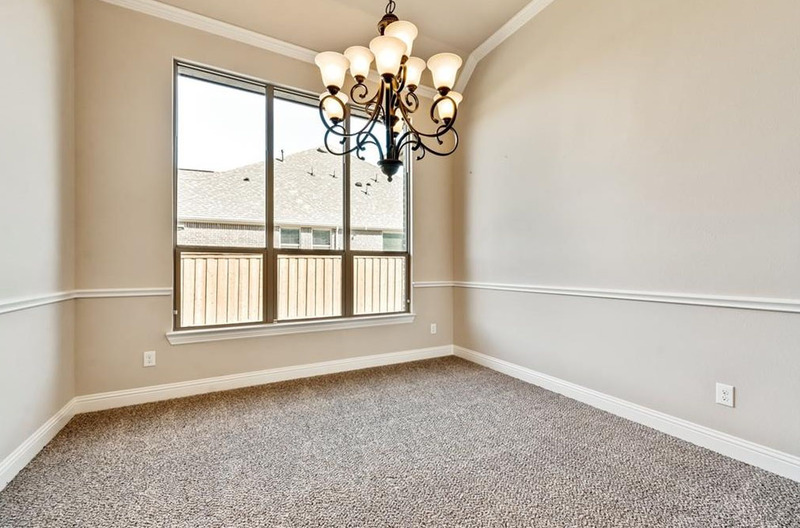 Study with closet could be fourth bedroom. 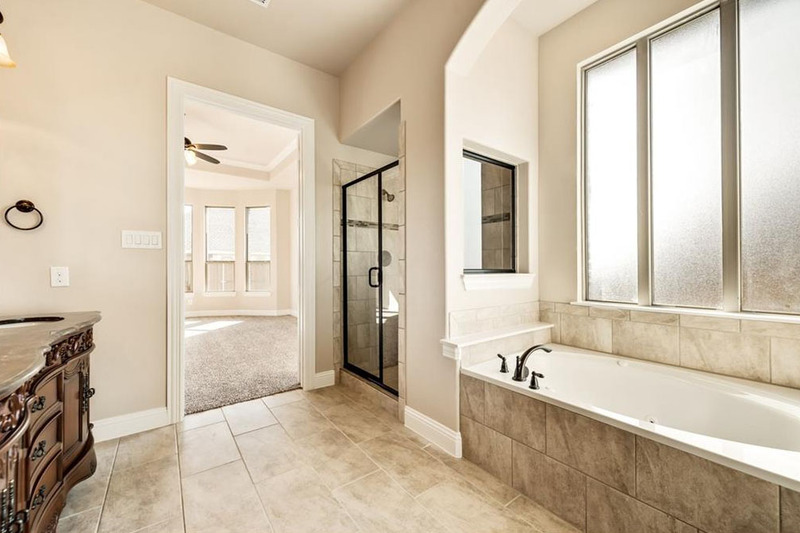 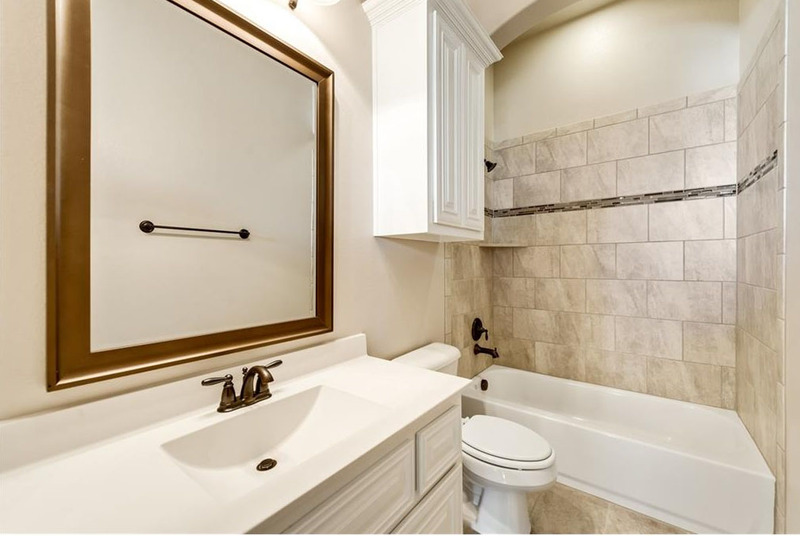 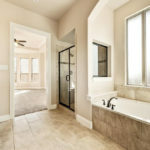 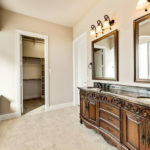 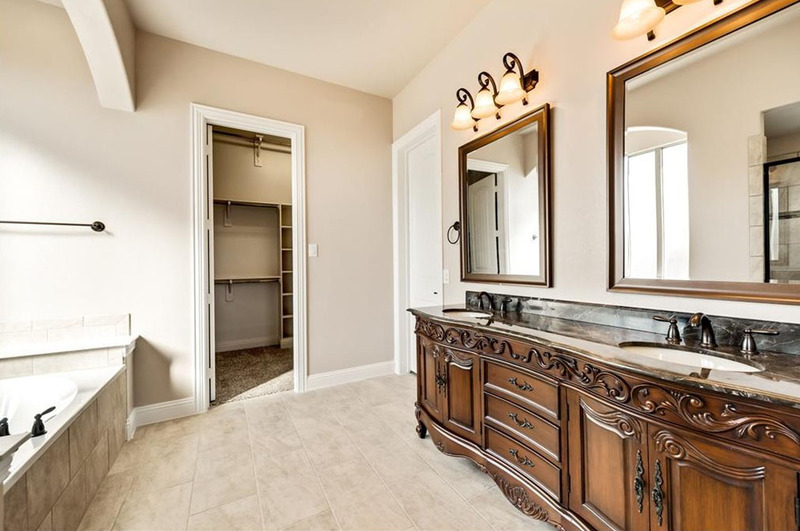 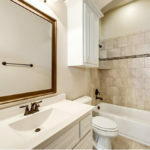 Master suite boasts furniture style granite vanity with dual sinks, jetted tub, separate shower and custom walk-in closet. 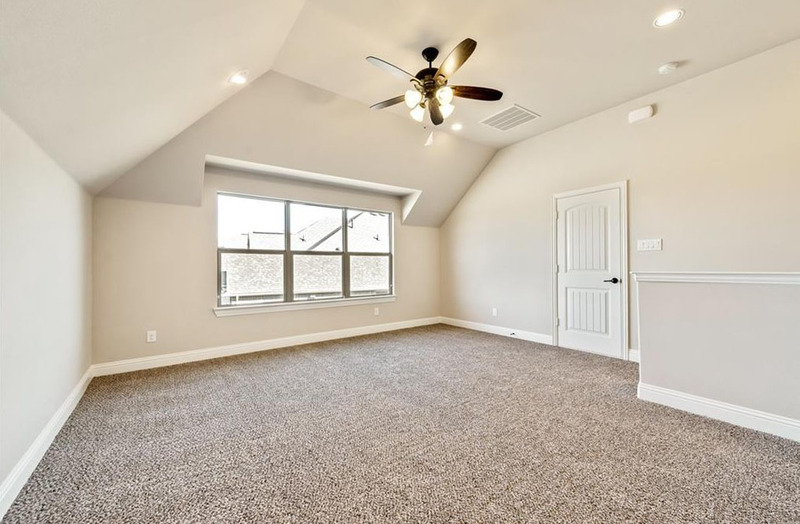 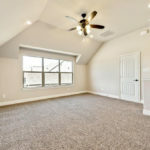 Second floor gameroom has closet and full bath could double as a guest suite.